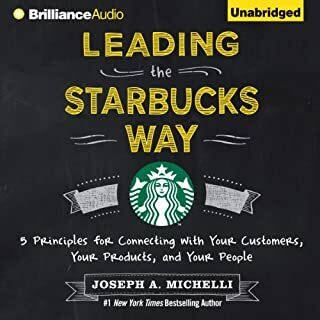 One of the best-recognized and admired brands in the world, Starbucks singlehandedly transformed the ordinary delivery of coffee into a cultural phenomenon - a result of the company’s exemplary leadership practices. 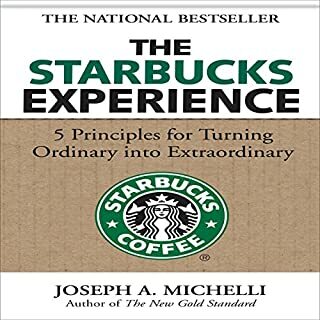 Joseph Michelli explains that the international success of Starbucks begins with a promise: To inspire and nurture the human spirit - one person, one cup, and one neighborhood at a time. Do you dream of starting your own business but don’t have any money? What if you could set up a venture with nothing but a good business idea and the determination to make it work? It’s an appealing idea, particularly in the current economic climate where no one has cash to spare and austerity rules the day. In fact, studies show that more people start businesses during recessions than at any other time. 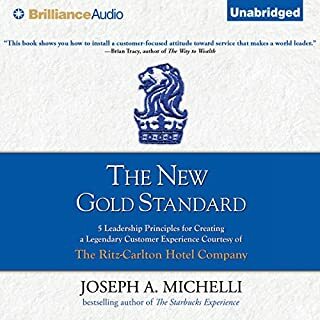 The good news is that it can be done, provided you follow a few golden rules. 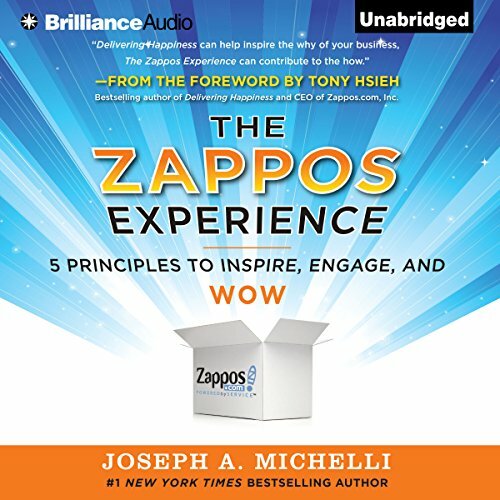 Now, Joseph Michelli, author of the internationally bestselling business books Prescription for Excellence and The Starbucks Experience, explains how Zappos does it - and how you can do it in your industry. 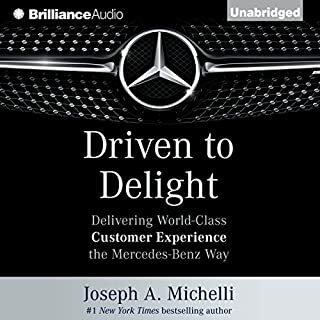 ©2012 Joseph A. Michelli (P)2014 Brilliance Audio, all rights reserved. 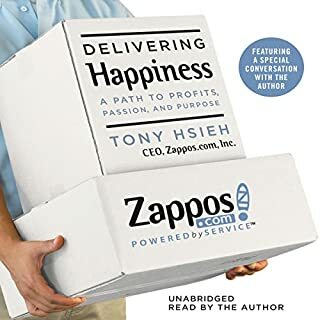 this book is great to give you an idea where to start to begin changes in your company. while reading it you ideas will start to flow. 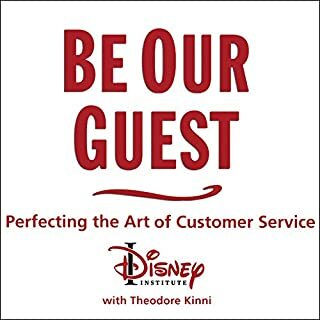 Overall had a couple good takeaways but the entire book seemed like a love letter.